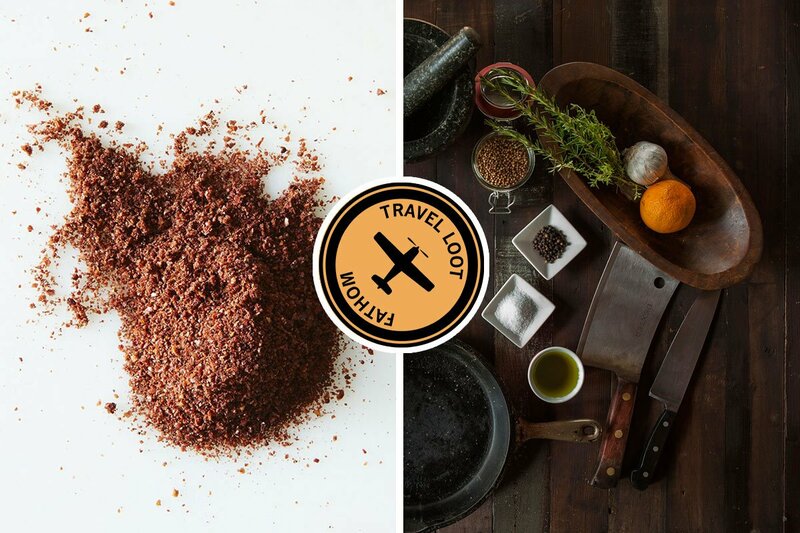 Left: photo courtesy of Food52; right: photo by Todd Quakenbush. From the labyrinthine souks of Marrakech to the ancient stalls of Barcelona's La Boqueria, the spice markets of the world are an enticing draw. There's an endless array of exotic flavors out there and we want to try every last one of them. Until that happens, we'll be stocking our pantry with this collection of globally-sourced spices. 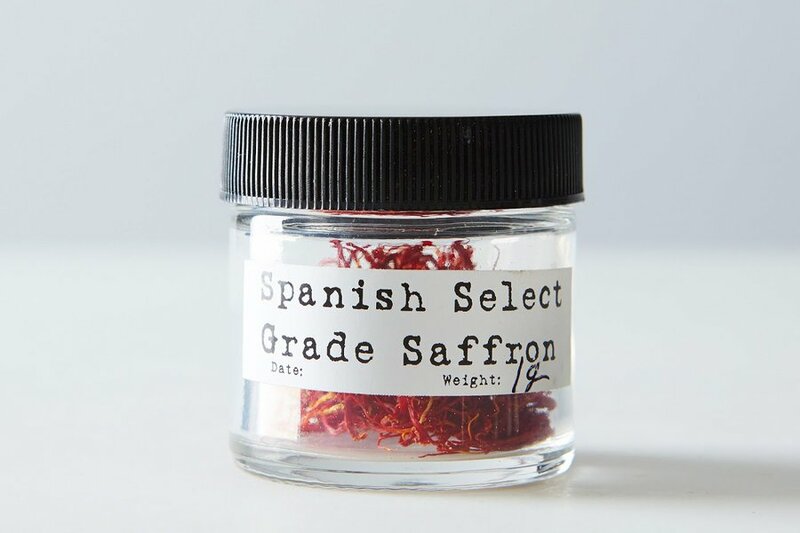 From the baths and public halls of Imperial Rome to modern-day markets of Barcelona, this delicate thread-like spice has been traded for over 4,000 years. 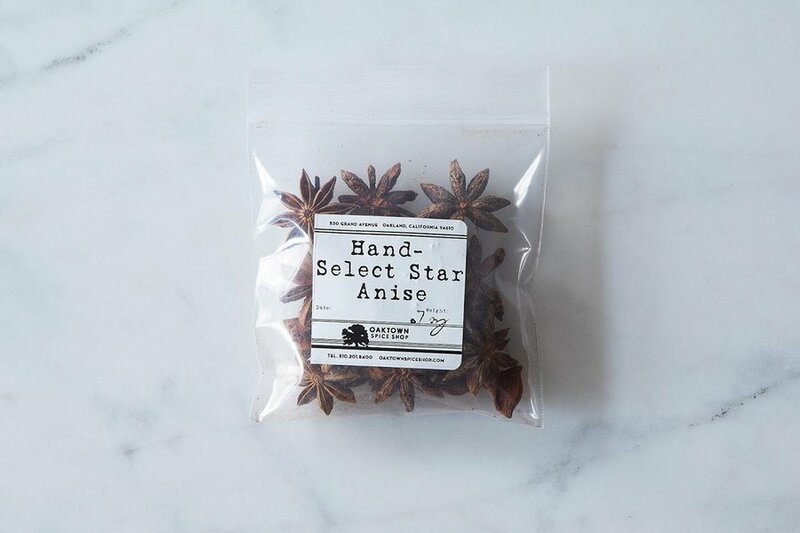 The striking star-shaped spice is widely used in Chinese cuisine and is an ingredient of five-spice powder. 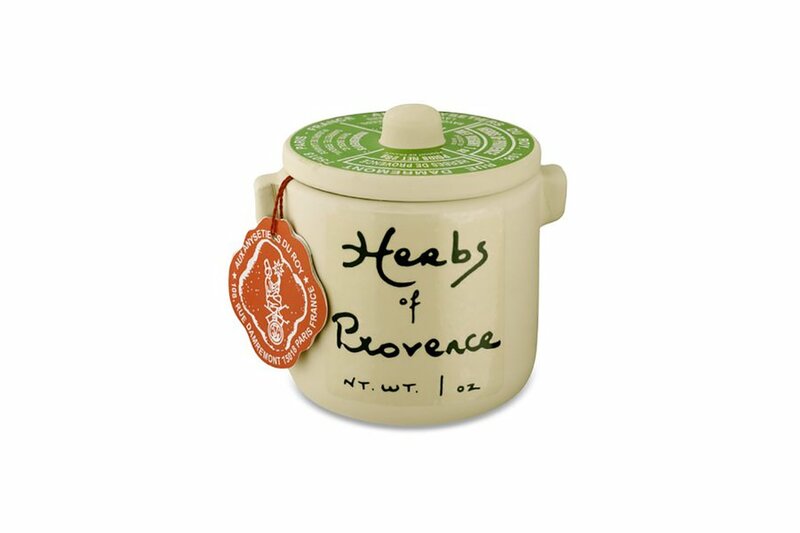 Transport yourself to France with a mixture of dried herbs typical to the region: thyme, basil, savory, fennel, and lavender. 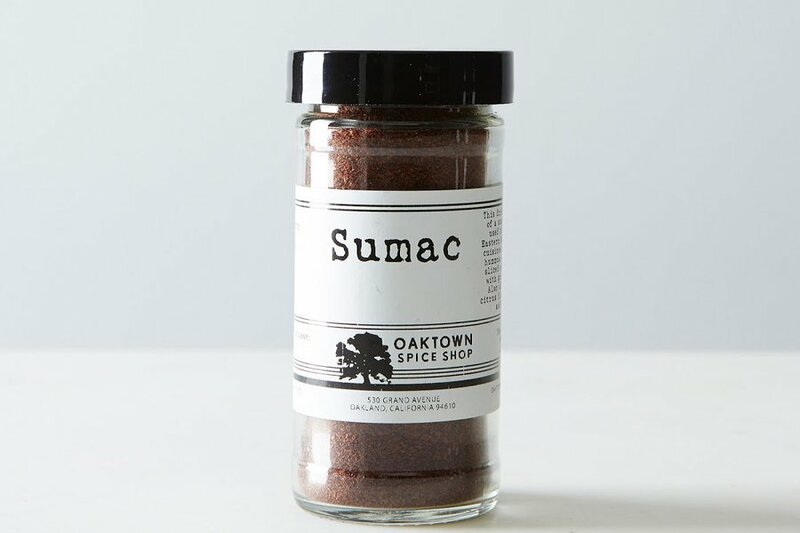 A coarse red powder made of ground berries from the sumac shrub. 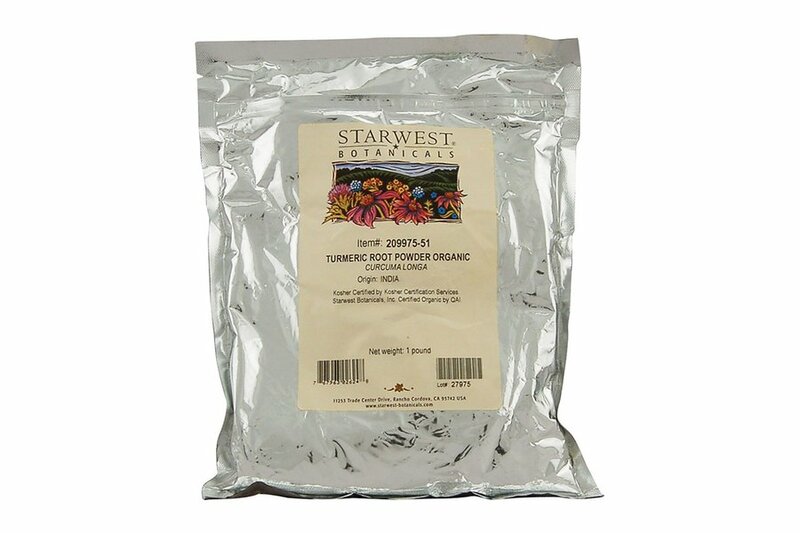 The tangy citrus spice is used to add tartness to many Middle Eastern dishes. 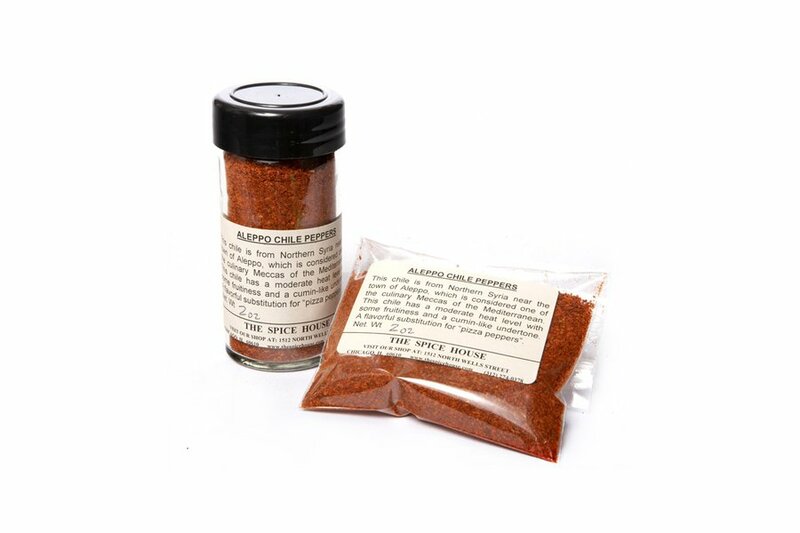 A spicy red chili flake named for the ancient city along the Silk Road in Syria's north. 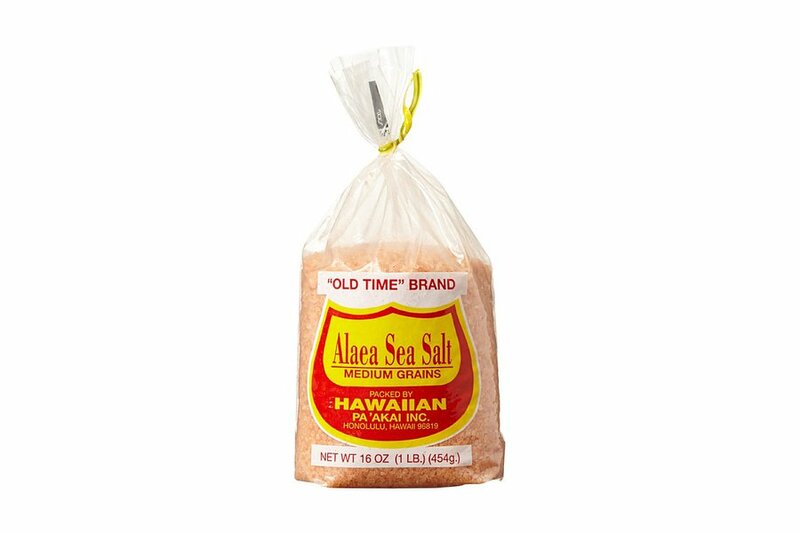 Source the flavorful ingredient from its country of origin. 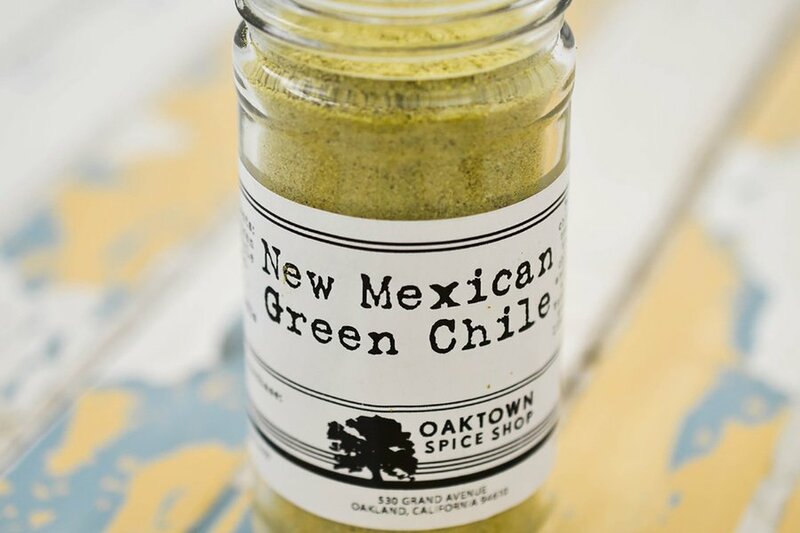 A basis of many New Mexican meals, this powdered version brings a sweet and mild heat to any dish. Equally well known for its medicinal uses, the plant gives a rich yellow color to both sweet and savory Indian dishes. 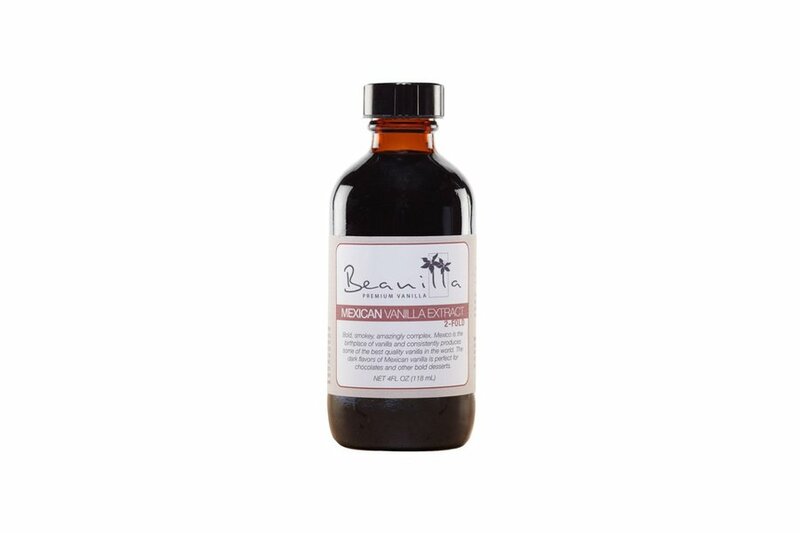 The gorgeous pinkish-brown color comes from the islands's volcanic clay.